The first trailer for the long-awaited biopic of Tupac Shakur “All Eyez on Me” came out today, on what would have been Shakur’s 45th birthday. The film stars Demetrius Shipp as Shakur and finds Jamal Woolard reprising the role of rapper Biggie Smalls from the 2009 biopic “Notorious.” Benny Boom, a notable name in rap music videos, will direct the film. In the trailer, Shipp appears as late-career, bald-headed Tupac, and his voice and looks seem to make for a spot-on portrayal of the rapper. 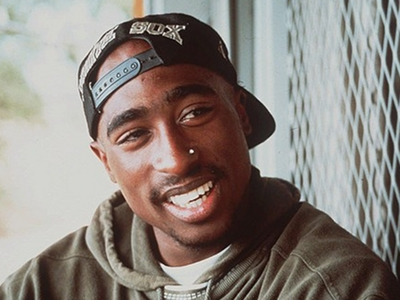 The teaser trailer, released through the Instagram of Los Angeles radio station Big Boy’s Neigborhood, is our first glimpse at “All Eyez on Me” since footage of Shipp portraying Shakur in a reenactment of the rapper’s 1994 courthouse interview leaked back in April. The film is set for a November 11 release date.